So Wolf are back with the first sample of what we are going to get in the follow up to 2011’s Legion of Bastards. The song is called My Demon and it a true monster of a tune. 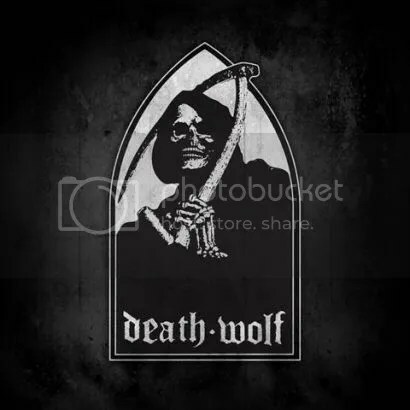 For those not familiar with Wolf, they are a true as any, heavy metal band hailing from Sweden, writing about a variety of topics from mythical creatures, to tyrannical leaders, to pagan sacrifice and other abstract subjects. This new single will be on the the new seventh album entitled Devil Seed and it sounds like it’s going to be a great record if this is a peak at what is to come. The album will be produced by Jens Bogren, who’s worked with names such as Kreator and Opeth, so you know no one THAT big. It’s a little more toned down than their older stuff but I still thinks it gets the job done, the riff is solid but I would have like to have heard a better guitar solo. It has a decent melody and the chorus is quite catchy, albeit a little repetitive. However the band seems to like it, in fact founding member Niklas Stålvind has said ”I haven’t been this pleased with the songs on a Wolf album since the release of Black Wings, I really think we have taking our songwriting to the next level on this one and I hope that the metal fans will love it as much as we do”. If that’s the case than we should be in for a treat with this new record, and in all honesty I’ve liked the last few albums from Wolf. Check out the lyric video for My Demon below. 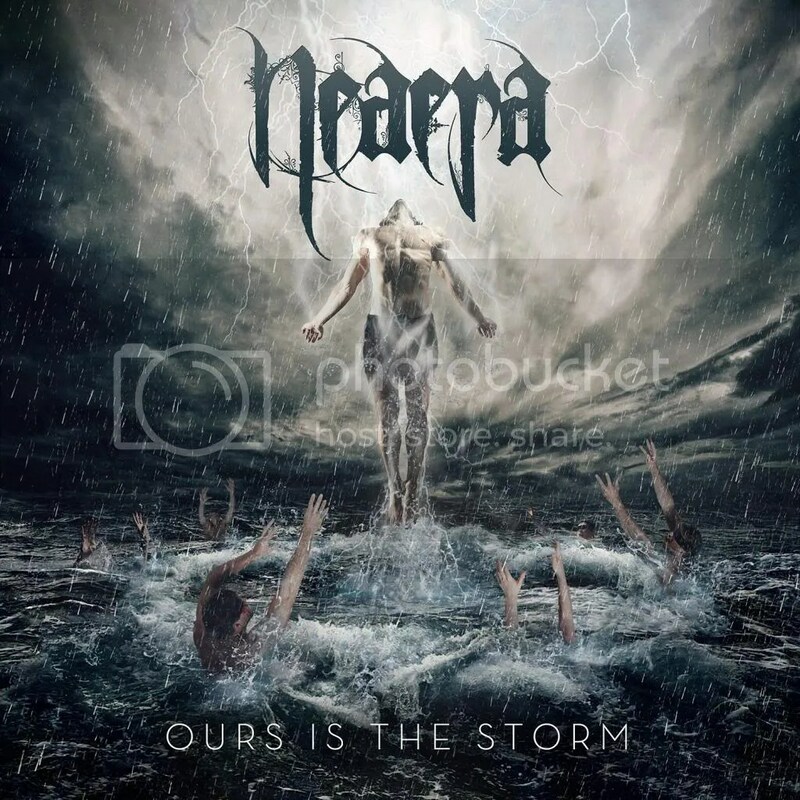 After three years of silence Neaera strikes again with Ours is the Storm. The German band has been busy touring throughout 2012, and if this album truly is a hurricane, 2013 won’t be a quiet year either. After a short intro the album kicks into a higher gear with Ours is the Storm, which is also the title song. With this song the band proves that melodic death metal can be quite catchy. I caught myself humming the tune a few times during the day. After this powerful opener, the album rages on and the band carries on the legacy they established with earlier records: songs filled with raw energy and heartfelt lyrics. Walk with Fire and Guardian of Ashes are two examples of songs who have a powerful and unique intros. They show of the harmony between guitars and drums and their ability to paint a picture ready to be completed by powerful vocals. Slaying the Wolf Within turns out to be the eye of the storm thanks to guest vocalist Nathan Gray from Boy Sets Fire. His clear, almost pained voice contrasts against the pounding drums and diverse guitar lines. This song about people on the verge of giving up and slaying their inner wolf is something many people will relate to. And yet it seems like something is missing. It all sounds like a well-oiled machine, which subdues the elements of surprise, the few treasures buried in this melodic monsoon. In the end, this album is a worthy successor for Forging the Eclipse, and Benjamin Hilleke proves yet again that he can master his voice like no other. Ours is the Storm is raw and almost hypnotizing with powerful guitar work and crashing drums. The entire time music and vocals clash into each other and it’s difficult to pick a side because the combination of these two elements sounds spot on. Death Wolf, formerly known as Devils Whorehouse, the horror death rock project spearheaded by Marduk guitarist Morgan Håkansson, are set to release their new album II: Black Armoured Death globally in February 2013. The band have unveiled the artwork for their new album which beautifully captures the spirit of the band: pale, horrid and stripped down black punk. II: Black Armoured Death will include 13 tracks with a huge variety in sound. 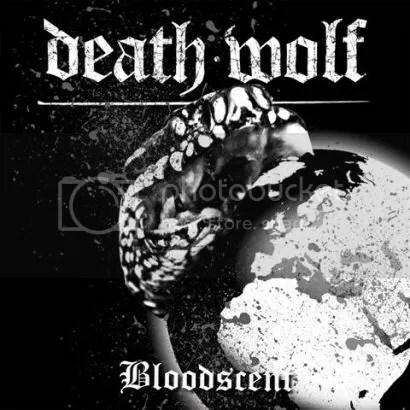 Besides the Danzig-influenced material in the vein of the songs of Death Wolf’s self-titled debut album you also get some thrash-induced wrecking balls like the in-your-face cover song with its super-catchy chorus, Sudden Bloodletter or World Serpent. II: Black Armoured Death offers a huge and wide musical spectrum in its entirety and will surely be worth a listen for every fan of dark sinister punk rock with that certain metal edge. Also, on December 17th a limited edition 7" vinyl, entitled Bloodscent, including two brand new tracks will be released. It will be limited to only 500 hand-numbered copies worldwide. More info on Death Wolf can be found at this location. Heavy metal returns to the capital this October when symphonic metal stalwarts Pythia join forces with two of Europe’s most exciting metal acts to bring a night of pure metal mayhem to England’s unsuspecting capital. UK thrash lords Evile will bring their uncompromising brand of pure thrash to the Highbury Garage on October 28th as part of their 2012 UK tour, reminding the capital what raw, molten metal is meant to sound like. Special guests are Sweden’s Wolf who metal fans around the country should be no stranger to, their true metal sound sending out a might reputation to precede them. 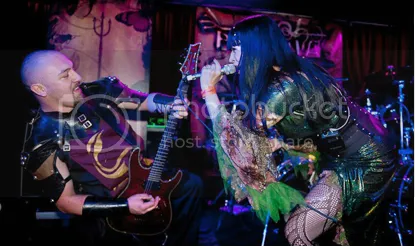 This unmissable metal event is completed by London’s own Pythia, fresh from their epic performance at the Bloodstock Open Air festival, who promise to add their searing live show to what is already a bill already bursting at the seams with metal brilliance. Don’t miss this opportunity to see the best that the metal scene has to offer, all under one roof, one night only.